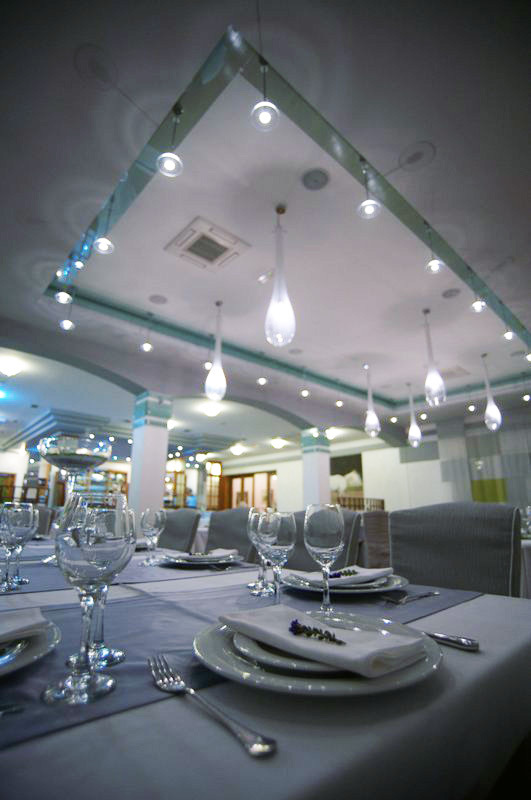 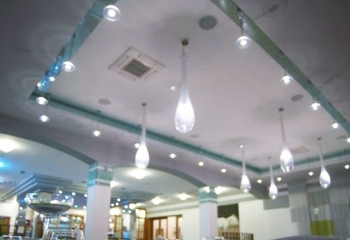 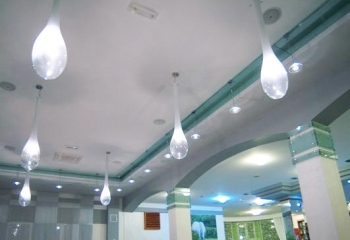 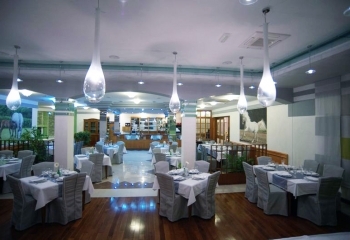 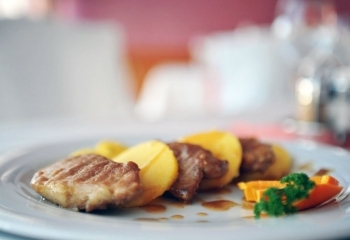 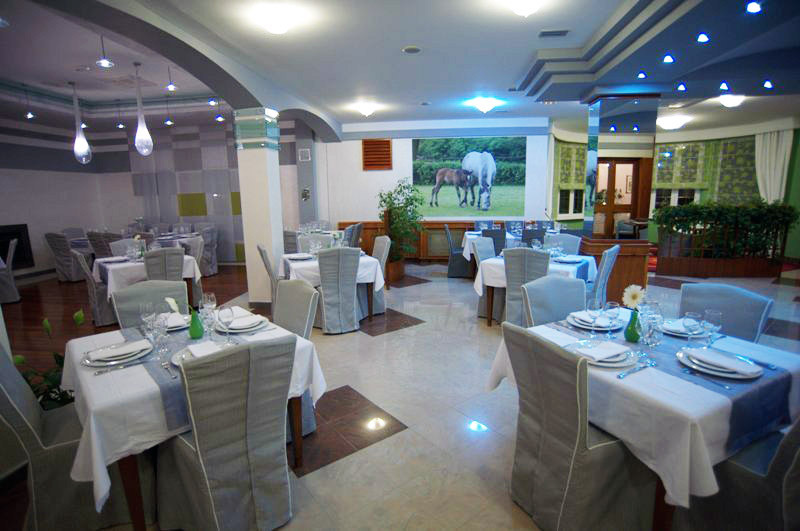 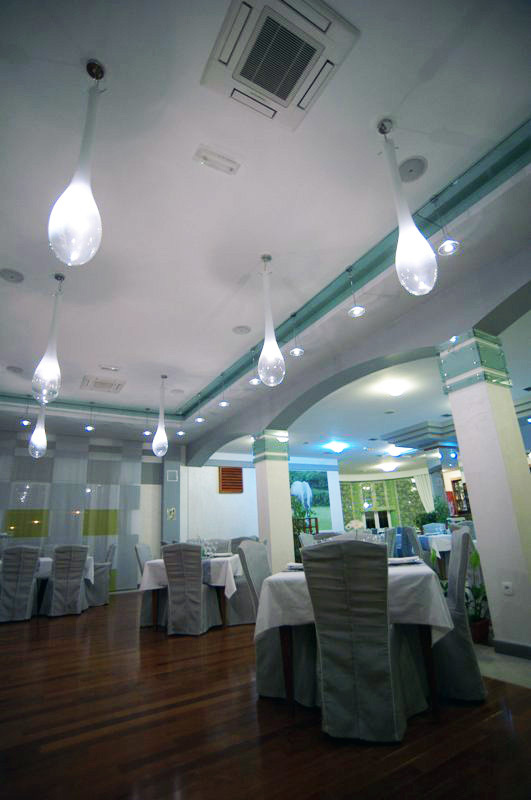 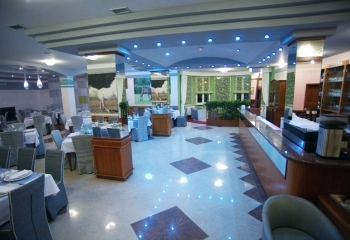 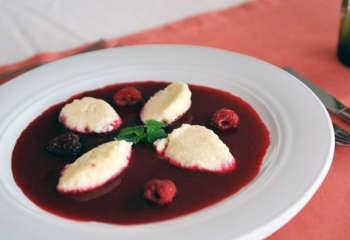 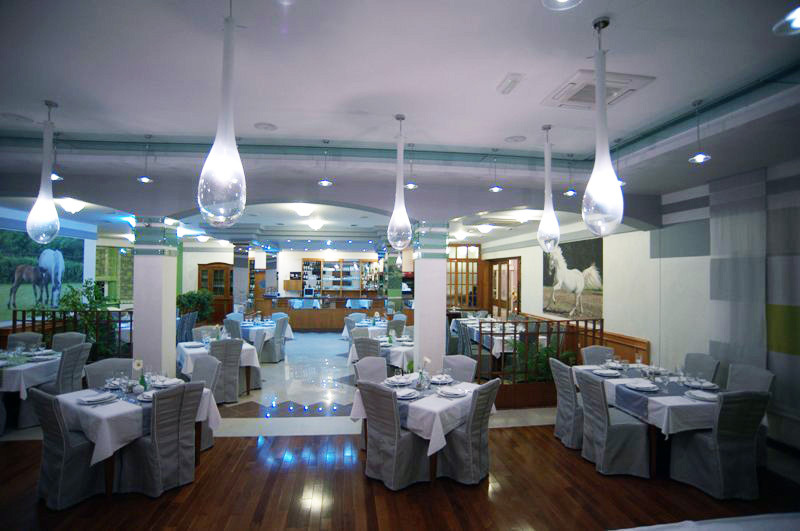 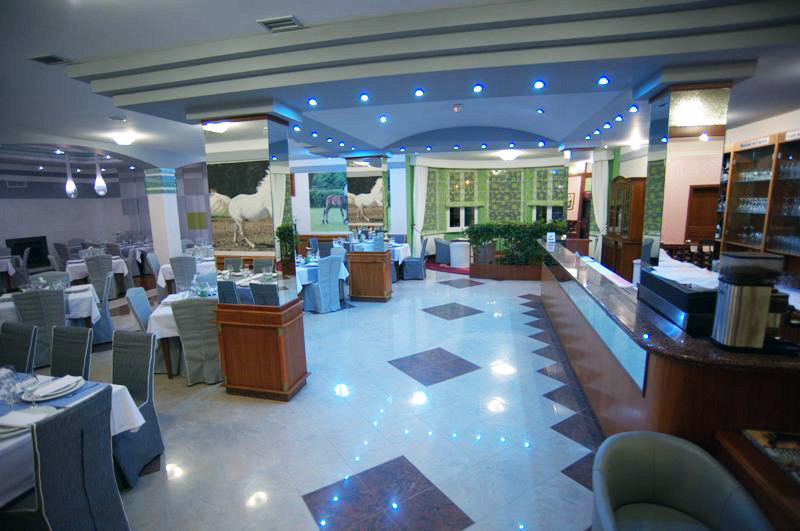 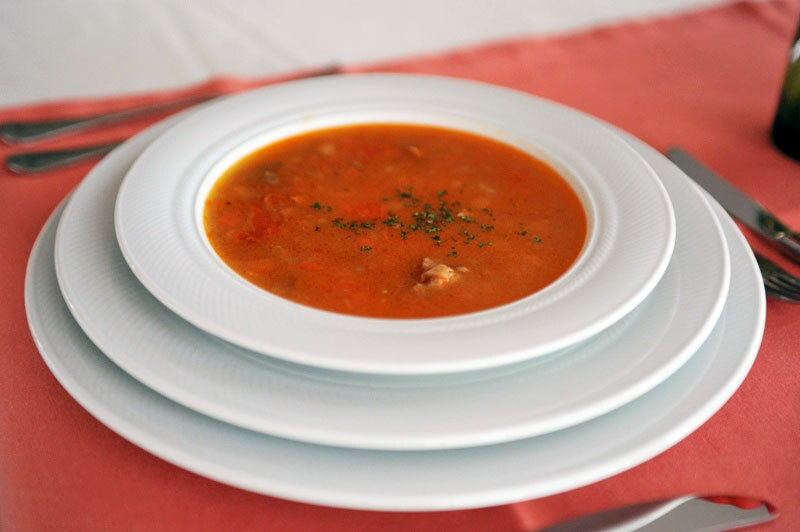 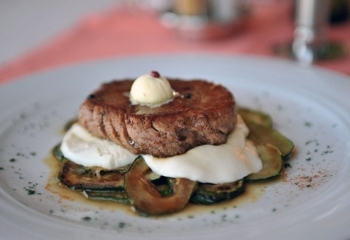 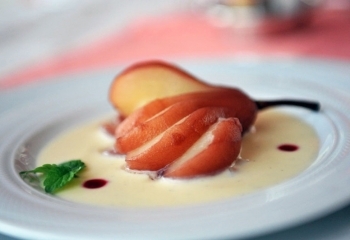 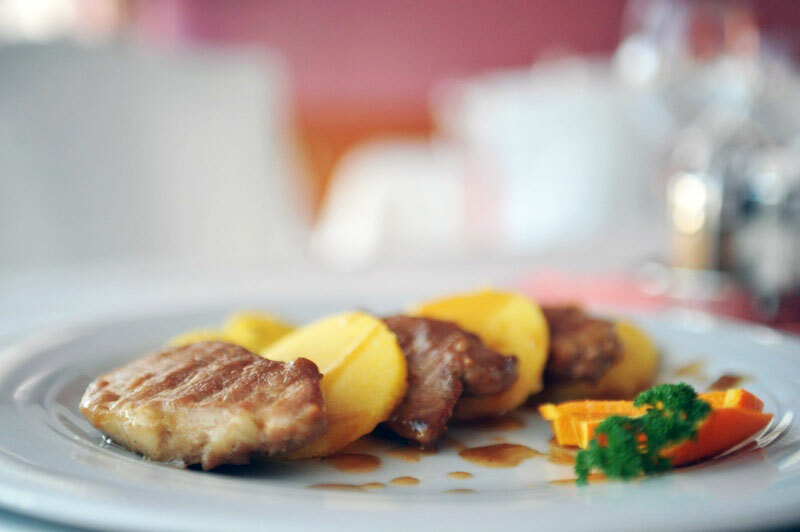 Restaurant “Slavonica”, with the capacity of 120 seats, is the most representative restaurant in the city. 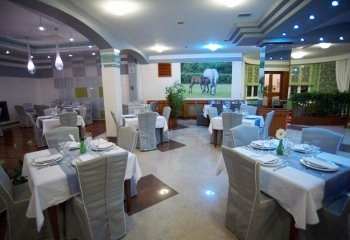 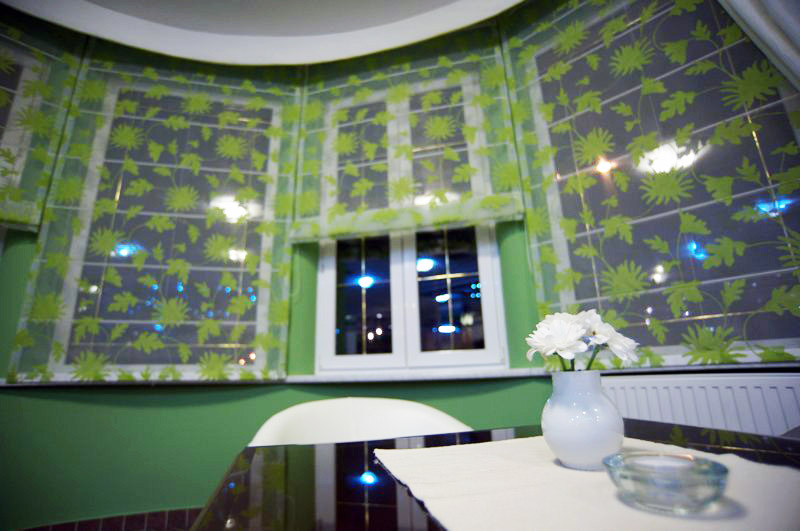 It is designed in a modern style yet it has kept the elements of the local landscape, the Đakovo horses and surrounding vineyards on photographic wallpaper which decorates the area of the restaurant. 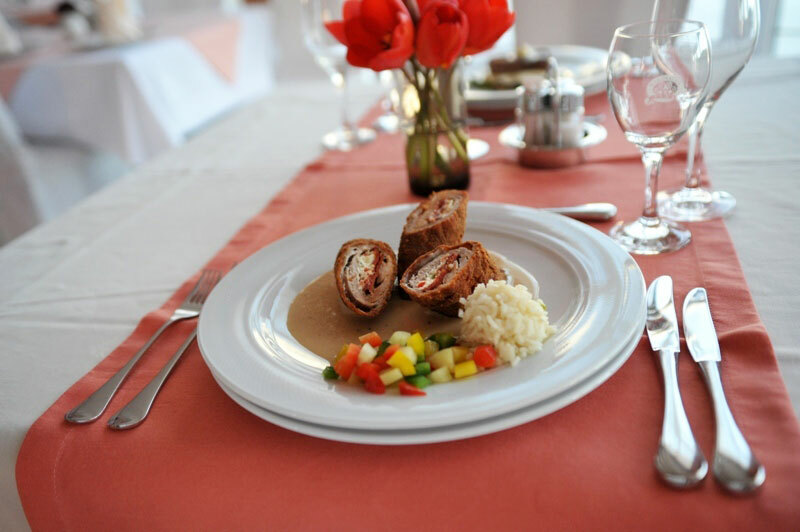 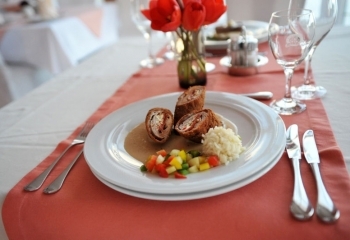 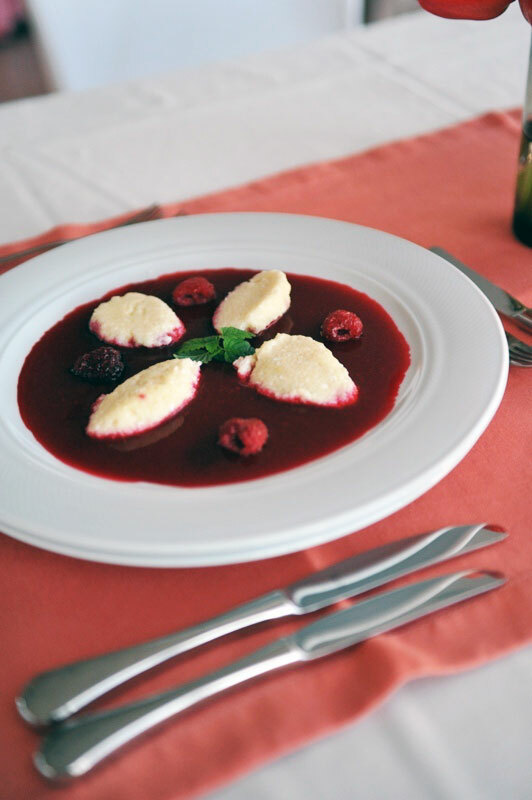 The menu, other than local gastronomic heritages also includes other national and international cuisine. 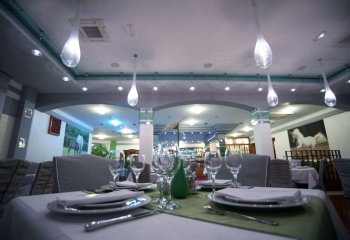 It is a place for meeting dear people in all of life’s events (weddings, sacraments, birthdays, sport and business meetings), because other than seats, the restaurant area has enough room for dancing to live music. 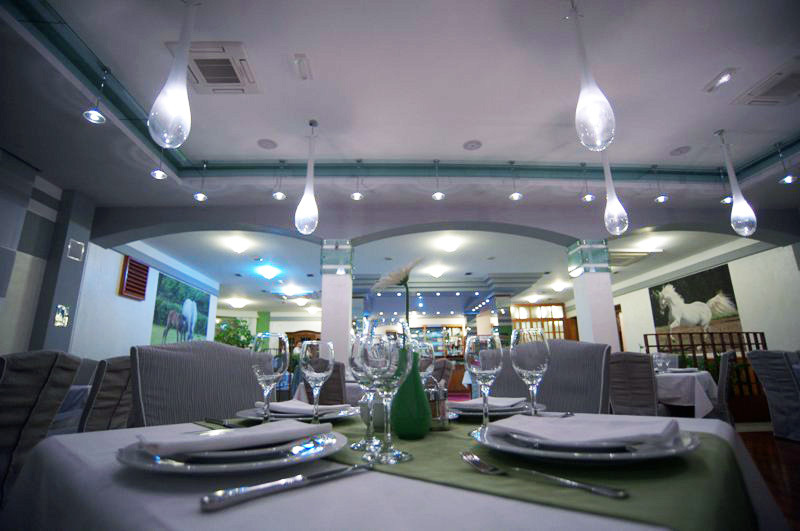 The ambient of the restaurant is added by the fireplace which during the winter months relaxes its guests with the sound of firewood burning while they are having breakfast, enjoying their coffee or reading the newspapers.